of clothes if you plan on participating in the messy games. 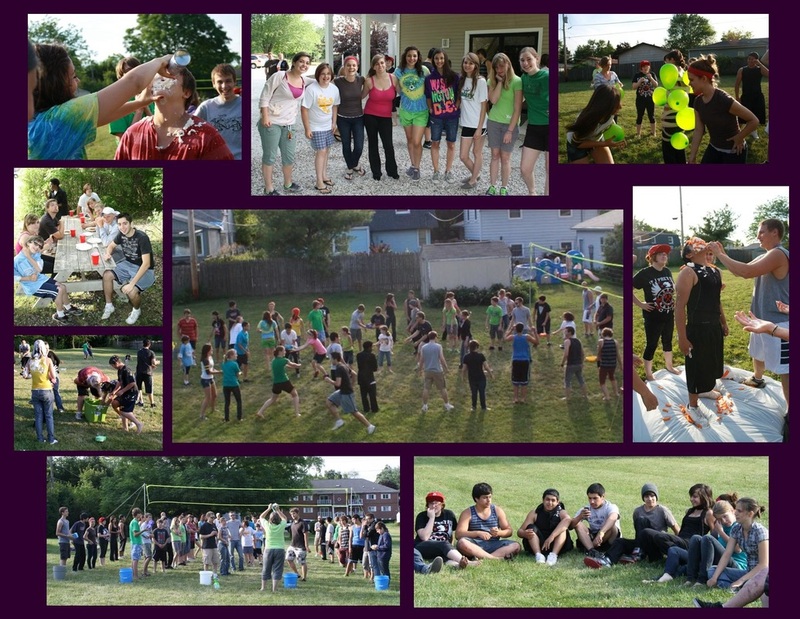 For more info click on "Youth Group" under "What We Offer"
Fund Raiser: Traditionally, Carried Away has done a "Pie in the Face" fundraiser at Summer Kick-off. Those who attend can put cash or checks in the cups provided which will have the names of our youth leaders on them (make checks out to "Lake Region Bible Church" with "Youth Group" in the memo section). 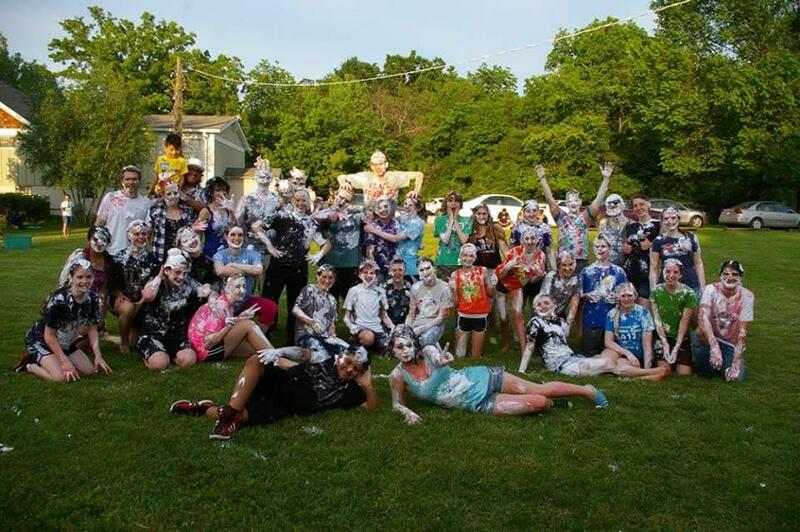 The leaders whose cups bring in the most funds have the honor of being "pied in the face" after our cookout. 2017 Fund Raiser - for Angel (a Round Lake Student): Last year (2017), we raised $500 and gave the donations to a fund set-up for a high school student in Round Lake named Angel, who was undergoing treatments for cancer. He was a student of our Youth Coordinator Lizzie Nicoline, who teaches English at the Round Lake High School (the $500 included a $100 donation from Carried Away and a $100 donation from The Bridge). One of the songs the youth performed during the kick-off was "I have this Hope" by 10th Avenue North. This song was written by their guitarist Jeff Owen, who was inspired to write the song when his sister-in-law was suffering with cancer. 2018 Fund Raiser - TBA: Later this spring, our Carried Away youth leaders will announce where the donations from this year's "Pie in the Face" fund raiser will go.